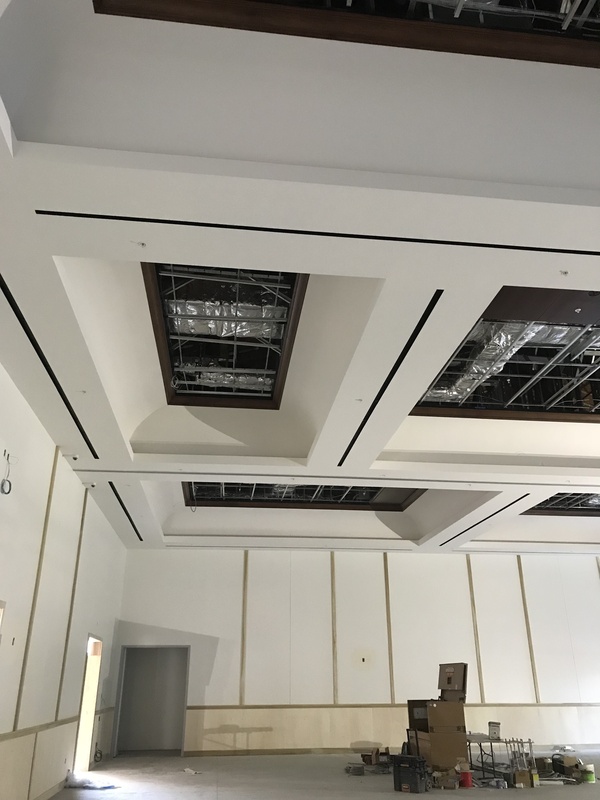 When given a special challenge, we do the research to determine the most efficient methods, resources, and equipment necessary to complete the project 'on time and on budget'. 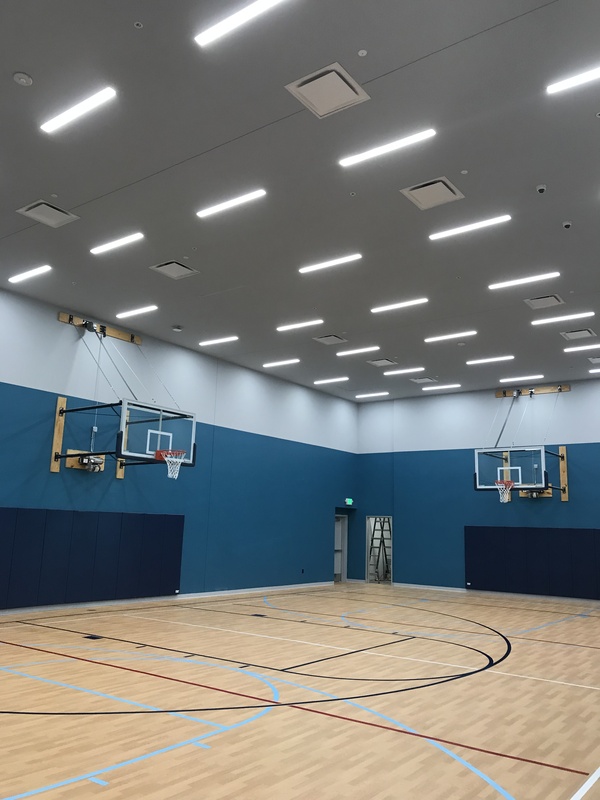 Just Everything Heating and Air, Inc. can efficiently manage any size commercial project. 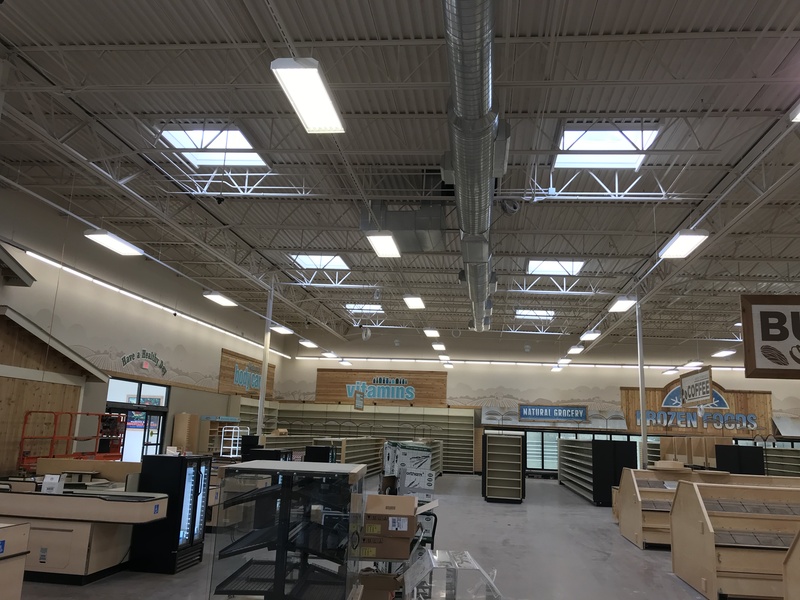 Because we have experience with all types of commercial HVAC systems, we have expert knowledge to help our customers choose systems that will best serve their HVAC needs. 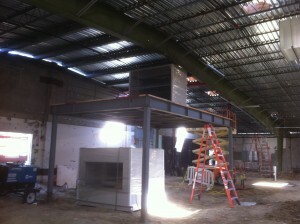 We have successfully completed contracts with many Sprouts stores across California. We take pride in being able to list them as satisfied customers. High quality work, fast-pace production, and aggressive time tables are 'the norm' when contracting work with retailers such as ULTA, Gucci and Lorna Jane to name a few. 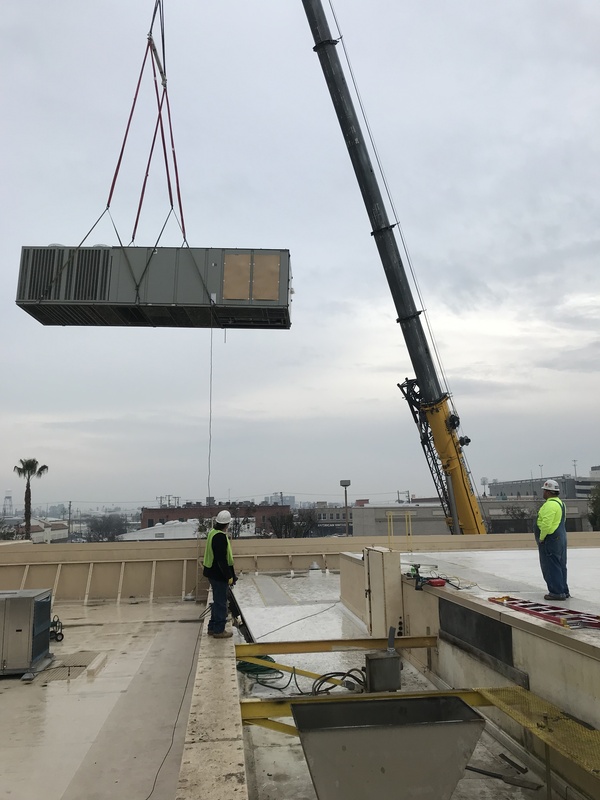 We verify standards with the HVAC mechanical codes, comply with rigorous standards set by the Health Department and ensure that our work is high quality, in order to pass industry inspections. 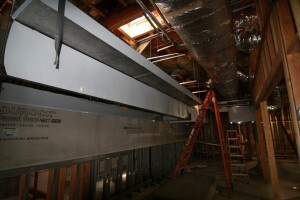 Our purpose is to provide honest, professional, and reliable HVAC service. 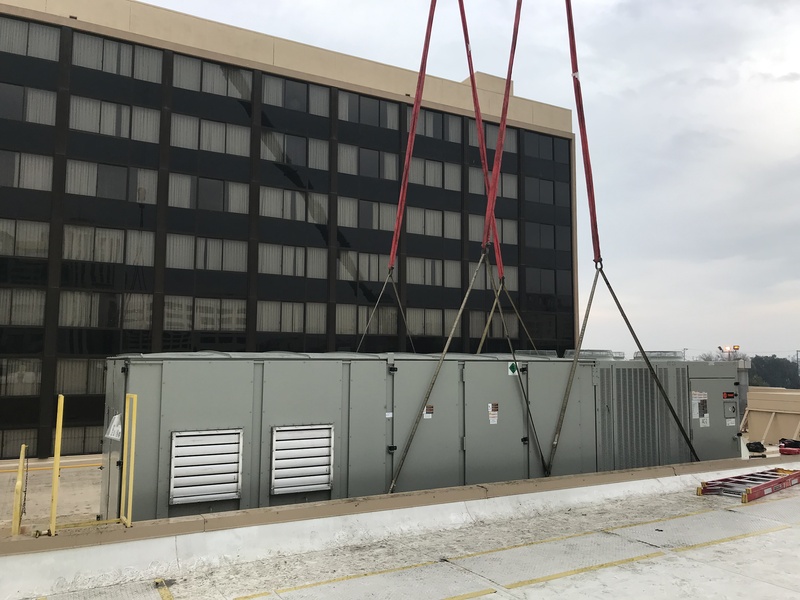 As builders of quality HVAC systems for both commerial and residential customers, our goal is to install the most efficient HVAC systems 'on time and on budget'.